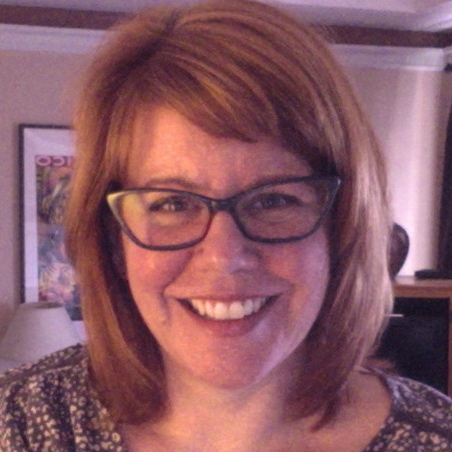 Proficiency From The Start: Using Twitter... in Elementary! Personally, I love Twitter. I mean, have you been on #langchat? 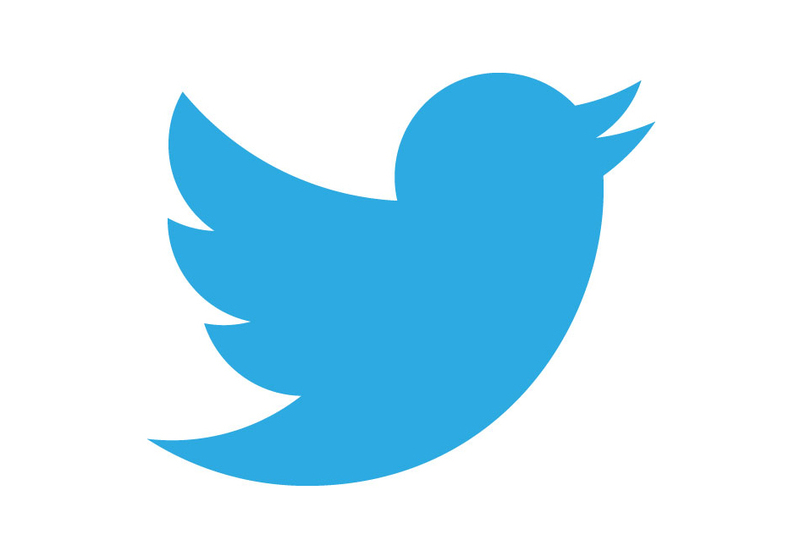 As a teacher, my favorite part of Twitter is the 140 character limit. This provides a wealth of authentic reading material for my elementary students to work with, and can easily be tailored to the unit themes and student interest. 1) Take a look at your units and start searching twitter. 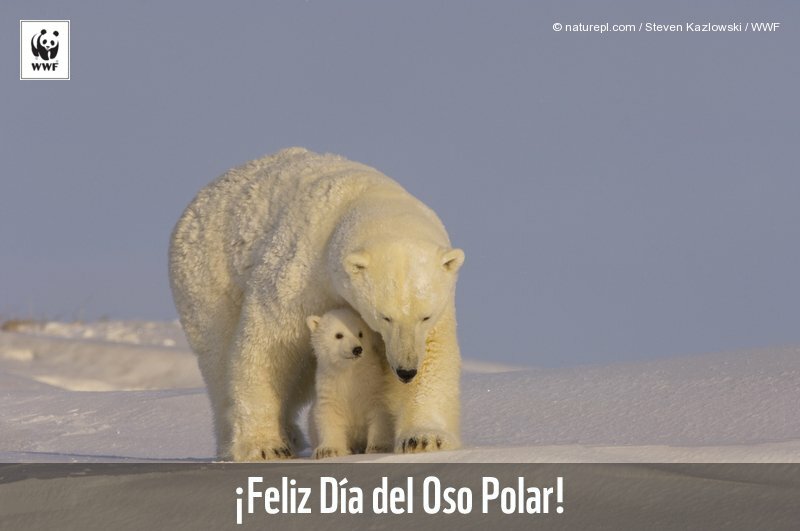 My 4th graders are looking at biodiversity and conservation-so I follow @WWF España and @WWF_Mexico. 2) Choose some tweets that are relevant, and of high interest. This tweet makes interpreting authentic text doable: it's not overwhelming, and provides great visual support which novices need. 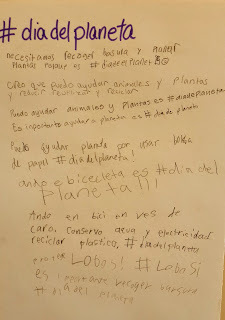 While following WWF España we discovered lots of hashtags for different causes including #loboSi, and we learned about the plight of wolves in Spain. I can talk about ways I can help the planet . The first step is interpreting the tweets-this is when I ask students to look for cognates, words/phrases they already understand, and take a look at the image and then make some guesses. If needed, they look up a couple of words in wordreference to fill in the gaps. 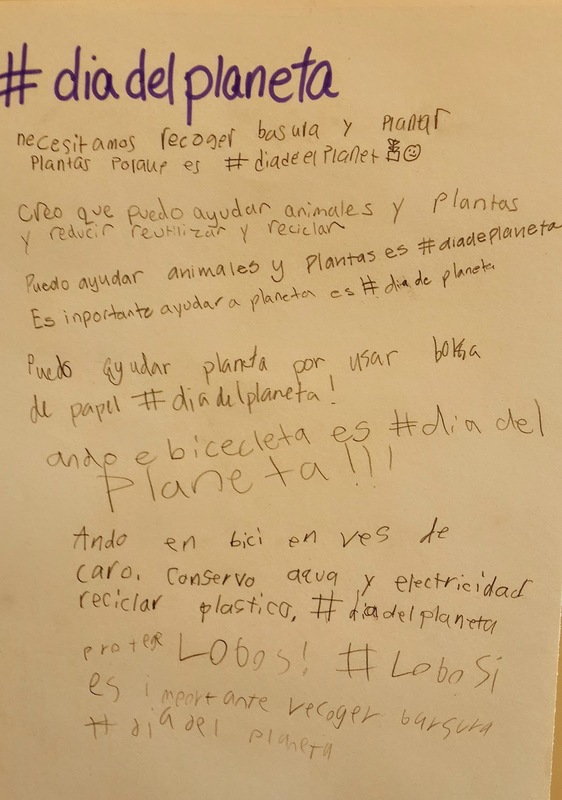 In preparation for Hora del Planeta on March 19, we looked at tweets under #horadelplaneta and then the students created their own on our class "Twitter feed." It looks like the one for Earth Day below. This was a big hit with my students and it can be transferred to a whole range of themes, depending on the unit on which you're working.